At StrongRoom Caravan Storage, we provide a comprehensive range of vehicle storage solutions to serve diverse needs. 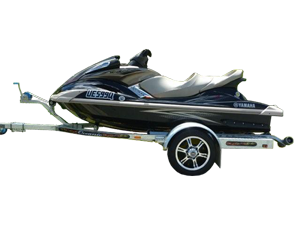 We offer a safe and secure location to store your caravans, boats, and motorhomes. 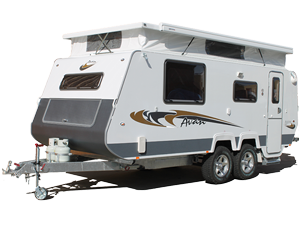 Our spacious storage site for caravan storage in Melbourne can conveniently accommodate even the largest of caravans. As an added advantage, we also provide our clients with secure undercover caravan storage in Melbourne. It is our endeavour to offer service of the highest possible standards and we take every care to ensure that your caravan is well-protected. 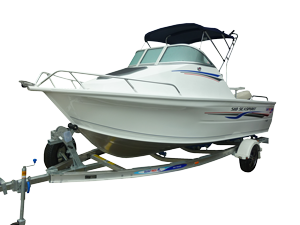 Our caravan and boat storage solutions are specifically designed to provide an efficient and hassle-free service. 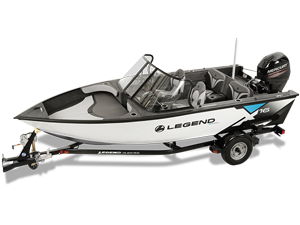 Whether you require vehicle storage, boat storage or classic car storage in Melbourne, we have an ideal solution for you. 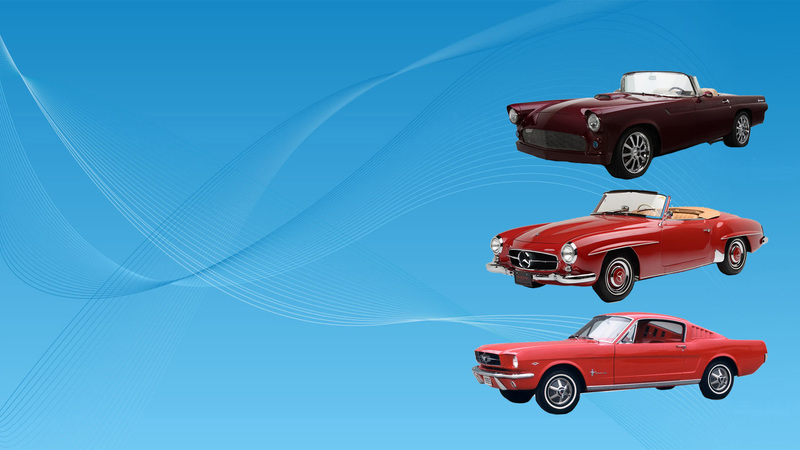 With our Melbourne car storage service, you can be assured that your vehicle is being guarded with utmost care and dedication. We intend to build a long-term relationship with our clients and offer cheap car storage in Melbourne at prices that perfectly fit your budget. A caravan offers immense flexibility by giving you an easy way to move around. 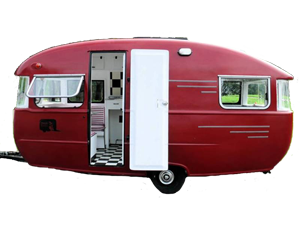 However, a caravan is a great investment and there is the need to have a secure space to store your caravan. With our caravan storage facility, you have an affordable option to store your cherished investment in the best possible way. We take great care to ensure that your caravans are well-protected from theft and the harsh elements of weather. 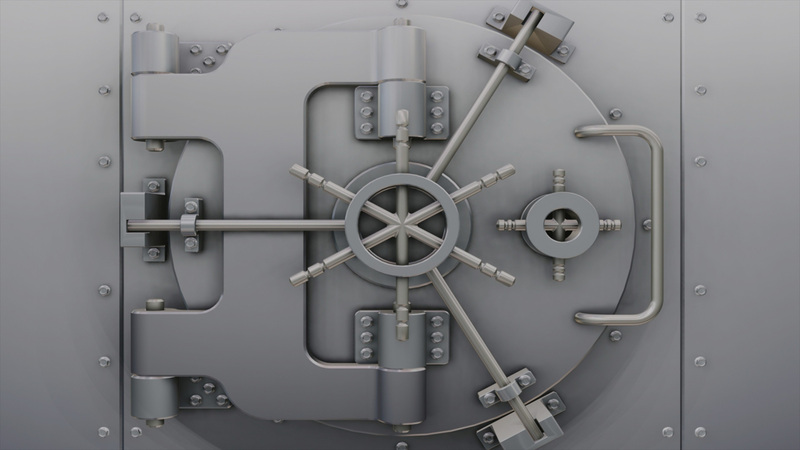 With our safe and secure storage solutions, we can cater to all your needs for caravan storage in Melbourne West. If you choose to store your touring caravan, vehicle, boat or classic car with us, you can have the peace of mind knowing that your caravan is being looked after. To know more about our caravan storage costs, feel free to reach out to our team. 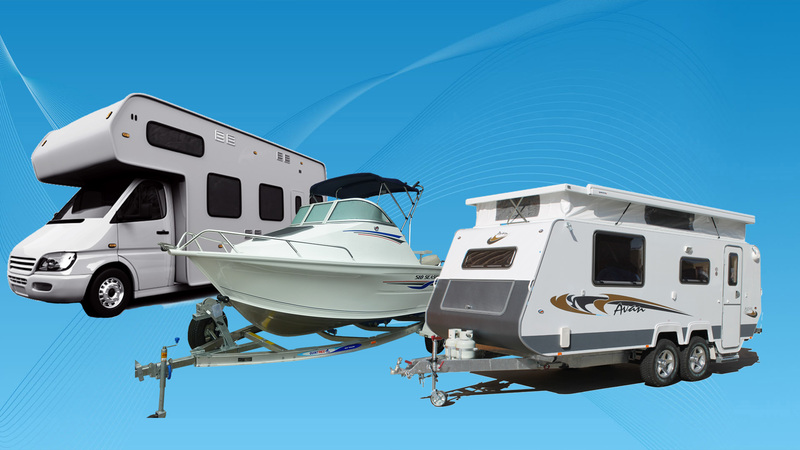 To know more about our caravan storage solutions, you can call us on 0425 730 173. 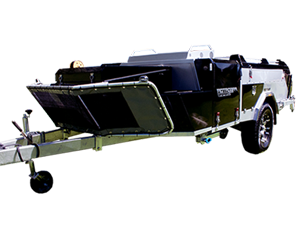 You can also email us at info@strongroomcaravanstorage.com.au. We will get back to your soon.